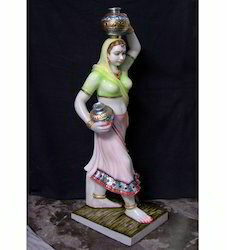 We are a leading Manufacturer of black marble bani thani statue, banithani statue, bani thani statues, marble bani thani statue, colored bani thani statues and decorative bani thani statue from Jaipur, India. 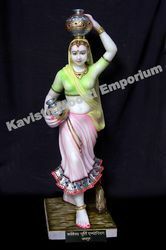 We are offering a wide range of Black Marble Bani Thani Statue. 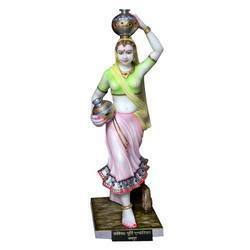 We are offering a wide range of Marble Bani Thani Statue. We are offering a wide range of Colored Bani Thani Statues. 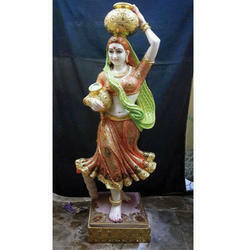 We are offering a wide range of Decorative Bani Thani Statue. 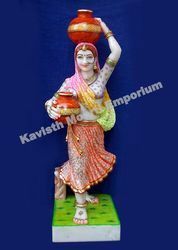 We are offering a wide range of Marble Bani Thani Idols. 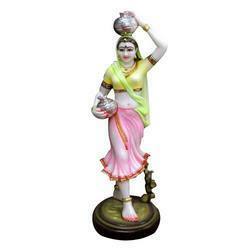 We are offering a wide range of Bani Thani Marble Statue. We are offering a wide range of Marble Black Bani Thani Statue.